Now, I’m going to start this post by pointing out that I am a massive Xbox fan. It does seem that I am one of the few people that is actually looking forward to the new Xbox. So to join in with the celebrations of the unveiling I thought I’d attempt to model it in Cinema 4D. Now please bear in mind that this is not anatomically correct or to scale as I created it by eye from images of the Xbox that I found on Google image search! For fun I recorded the entire process from start to finish. It took just over 3 hours in total which I have sped up to about 3 minutes. Hopefully you’ll enjoy having a look through that. You will see I had particular trouble with all of the connectors. I may actually come back to it later and redo the connectors just to give them a little more detail. 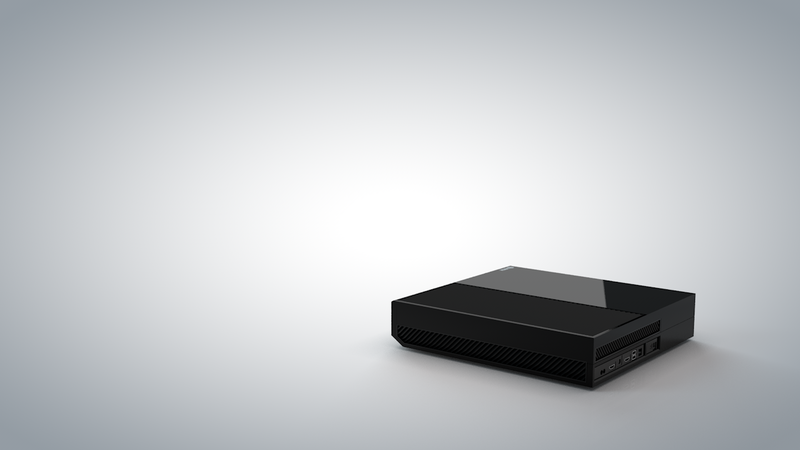 Click here to get the Xbox One model. Note, that I used Infidio Pro for the scene and to light it. That isn’t included in the free download. You can find out more about Infidio Pro here. can plz make Kinect as well?